There’s always an exciting buzz of anticipation every first quarter of the year across the city that comes when festival season approaches. Of course, despite that it is always summer in GenSan, holiday season like this builds up just as fun as Christmas itself. 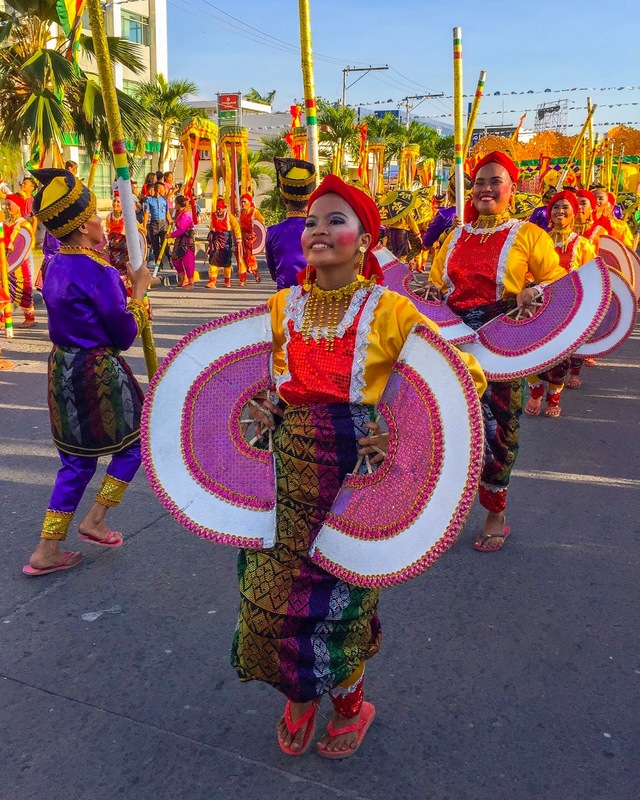 The build-up comes in the form of the Kalilangan Festival, a week-long celebration that takes us out of the early summer doldrums and gets us right up to the steps of cultural festivity. 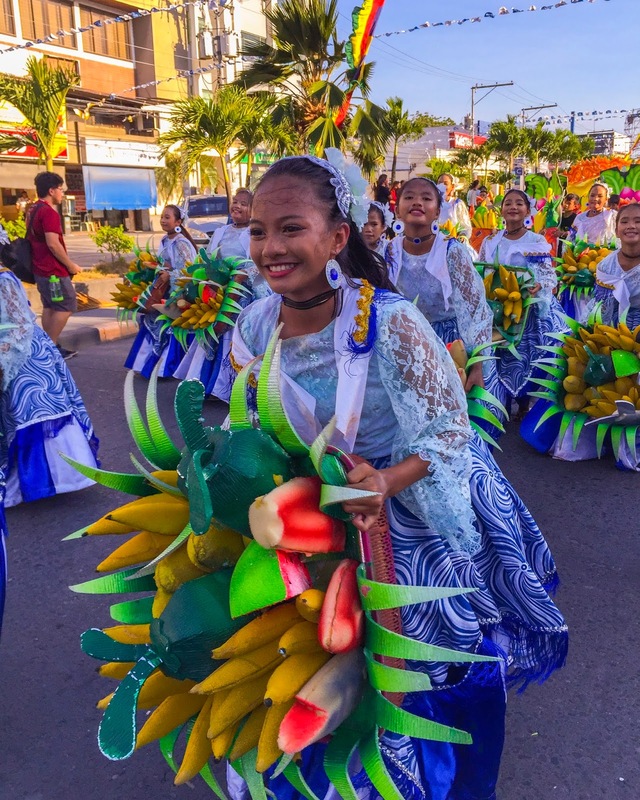 While nearly the entire city participates in, not to mention other nearby provinces, many do not know that the Kalilangan Festival comes in full circle to commemorate GenSan’s founding anniversary. 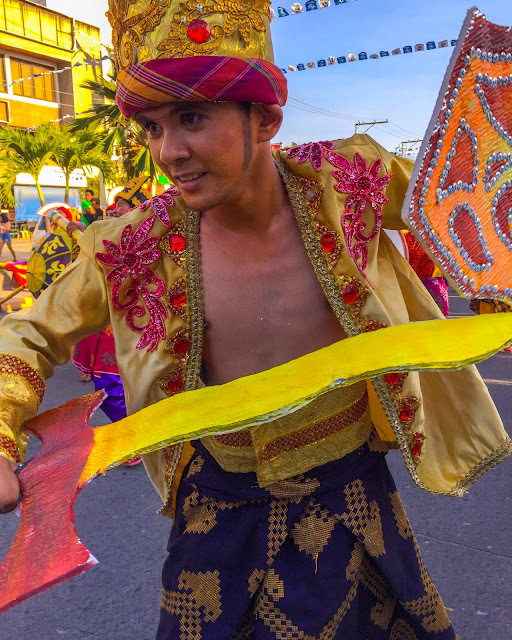 The festival highlights the Street Dancing Competition participated by different schools featuring the colourful ensembles of mostly from the B’laans, Maguindanaons, and other ethnic groups in the metropolis. Each participating group showcased an extraordinarily intense number that involves so much more than simply putting a good show. As much as I wanted to have everything on record, I just enjoy the moment and munch every piece of goodness it gives. 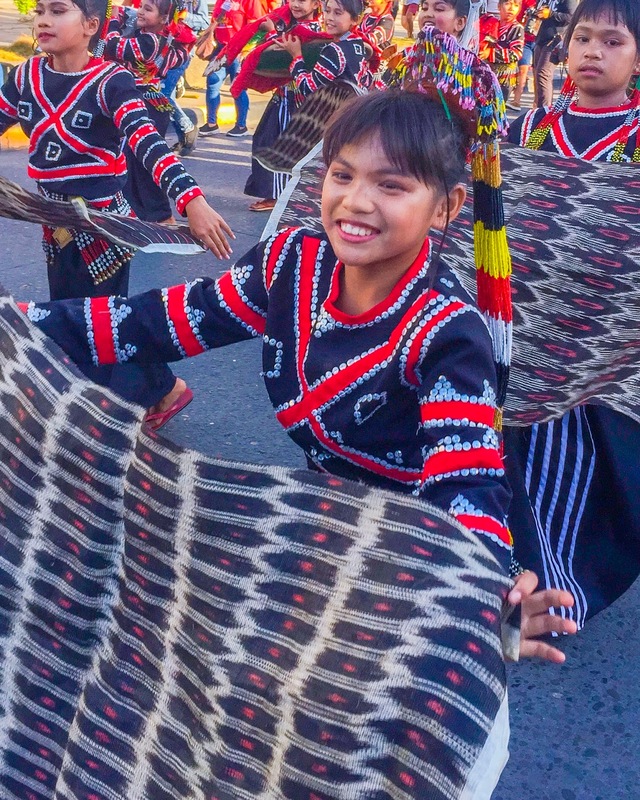 In this regard, here are the only snaps I got from GenSan’s Kalilangan Festival 2019 featuring the diverse beauty of a heneral. 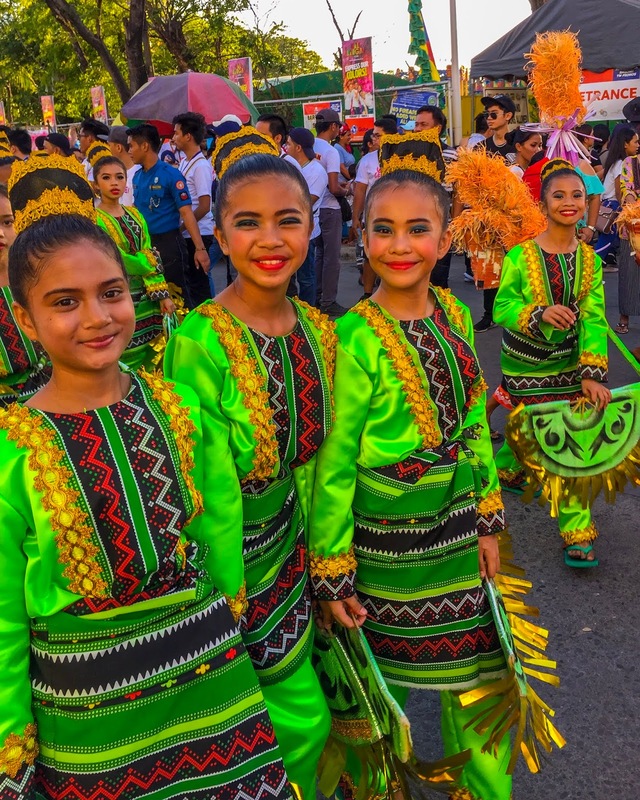 General Santos City’s 30th Kalilangan Festival and 80th Founding Anniversary were successfully held with a colourful addition of modern taste fronted by Mr. Ralph Layco, Festival Director and the team from the Local Government Unit. I would like to thank the sponsors for the warm welcome and great accommodation, the Summit Tours, Q Citypark Hotel, Tambilawan Kamayan Restaurant, Good Bull, Family County Hotel, and Venue 88. Also, a special shout out to Francis for inviting the Davao Bloggers and for making sure our visit will be remarkable.